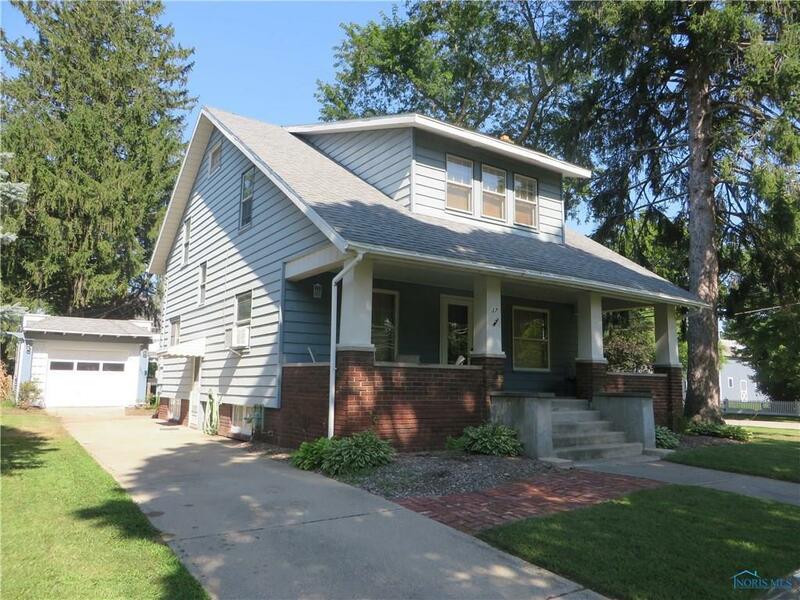 This home has much to offer w/ lots of charm & original woodwork. Living Rm features built-in bookcase & gas FP. Dining Rm has an original stained glass window. Kitchen offers loads of cupboard space & plenty of natural light. Mud porch off rear of home leads to spacious yard & garage. Walk-in closets in all bedrms. Nice & dry semi finished basement w/half bath & shower. Beautiful curb appeal! Directions: Michigan To N 4th.